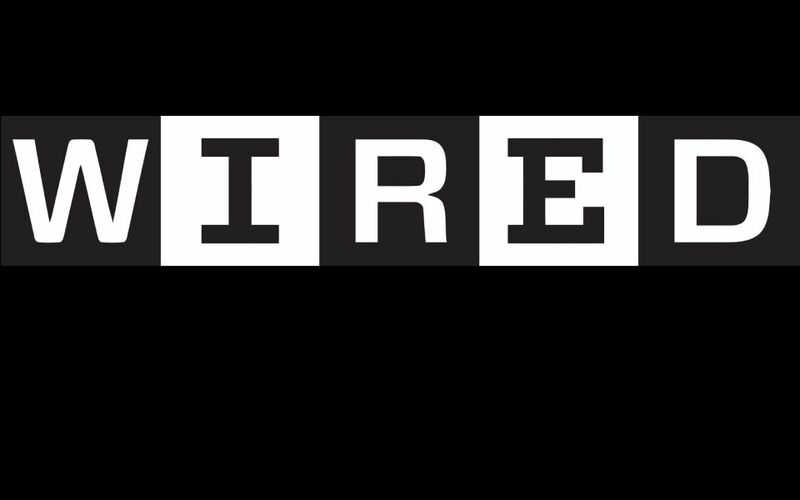 Wired, an American online magazine, has published an article that discusses the trust factor claimed by blockchain-powered ecosystems. It has criticized that blockchain does not eliminate the trust from centralized systems, rather displaces it from institutions and social conventions onto the technology. Bruce Schneier, the author of the article, has argued that though bitcoin eliminates the trusted intermediaries that are characteristic of fiat currencies, yet users have to trust bitcoin as well. He has also written that sometimes blockchain-based systems could even be worse than those replaced. In his post, Schneier has specifically talked about public blockchains and said that its elements simply offer new security properties. The actual concern raised by him is: “Is blockchain actually good for anything?” and added that it all about trust which is hyped so much. He has stated that private blockchains are not much uninteresting as these have some external limitation that prevents any just anyone out there to interact with the blockchain and its features. Explaining further, it has been cleared that such system are similar to distributed append-only data structures with a list of permissioned individuals who can modify it. Arguably, the author has claimed that human beings are wired to one another on the basis of trust and it is necessary for survival of the society. A society cannot exit without trust is what he has tried to convey. This entry was posted in News and tagged Blockchain, Blockchain technology, Bruce Schneier, Cryptocurrency exchange, Permissioned Blockchain, Public Blockchain, smart contract, Wired. Bookmark the permalink.